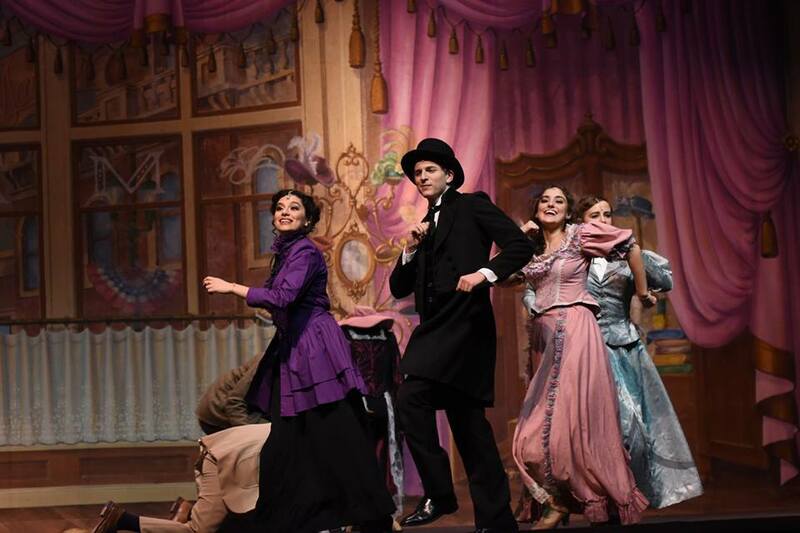 SAN ANTONIO (March 22, 2019) – Las Casas Foundation is pleased to announce that three high schools will be honored for their musical theatre productions at the 2019 Joci Awards, the organization’s 11th annual performing arts scholarship competition. The Joci Awards is open to the public and will take place on Sunday, April 14 at the Charline McCombs Empire Theatre beginning at 6:00 p.m. Tickets are on sale now. 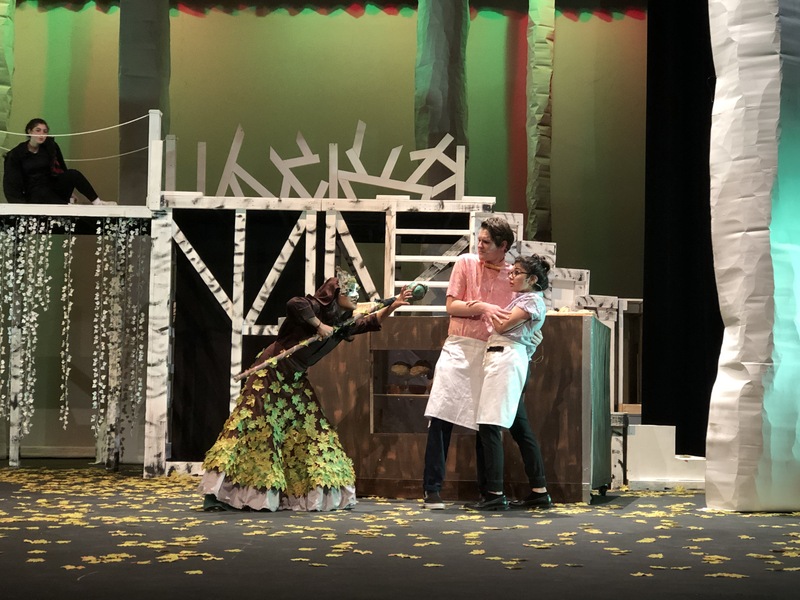 Chosen from a field of more than 20 productions, each school will receive a $500 stipend to support their theatre program and a special trophy to be displayed in the school’s award case. A teacher or director from the top production, which will be announced at the Joci Awards, will also receive the chance to attend the National High School Musical Theatre Awards in New York City. In 2019, Las Casas will award its one-millionth dollar, maintaining its designation as the largest scholarship funding source of its kind in the United States. Tickets for the Joci Awards start at $15 and are on sale now. Tickets may be purchased online at Ticketmaster.com, by calling Ticketmaster at (800) 745.3000, or in person at the Majestic Theatre Box Office, located at 226 East Houston Street. Ticket sales benefit the organization’s scholarship and educational programs. About Las Casas Foundation — Las Casas Foundation is dedicated to the development of the performing arts through education and scholarships, and the restoration and preservation of historic theatres. Las Casas Foundation offers a variety of educational initiatives to nurture and grow the performing arts, including the Las Casas Performing Arts Scholarship Program, which awards more than $100,000 in scholarship funds annually, as well as additional educational and training opportunities like Behind the Scenes and Camp Broadway. For more information, visit www.lascasasfoundation.org.